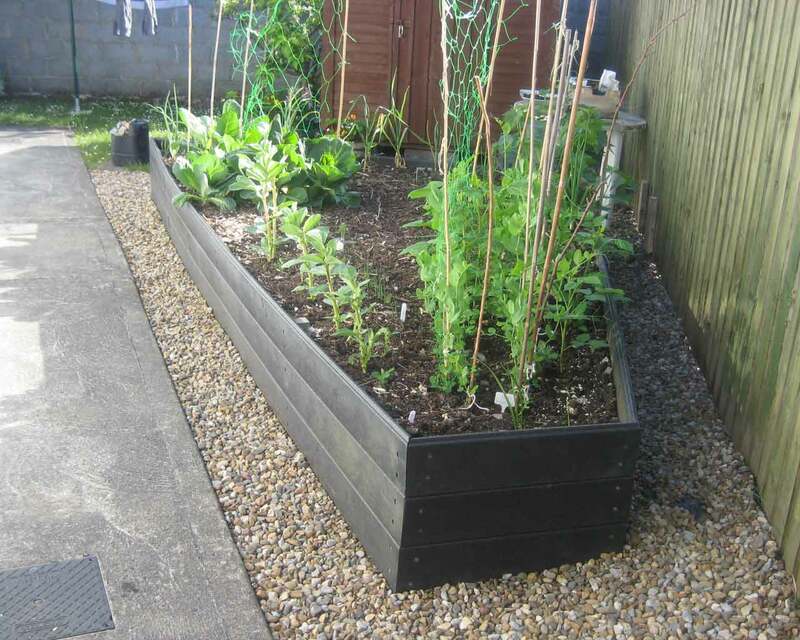 Our raised beds are made from 100% top quality maintenance free recycled plastic boards. 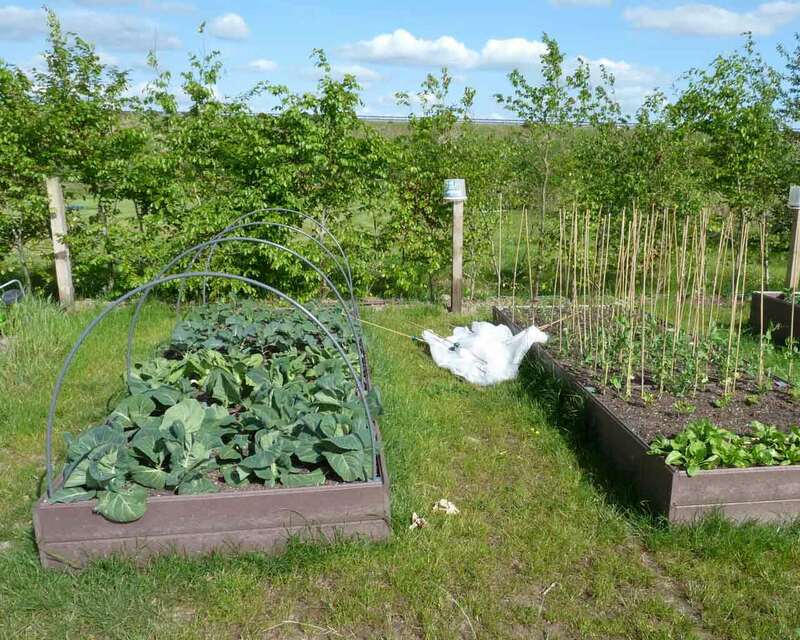 Raised Beds provide easy access to crops. 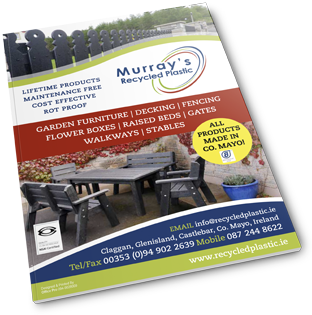 They can be used on hard and soft surfaces and are ideal where space is restricted. 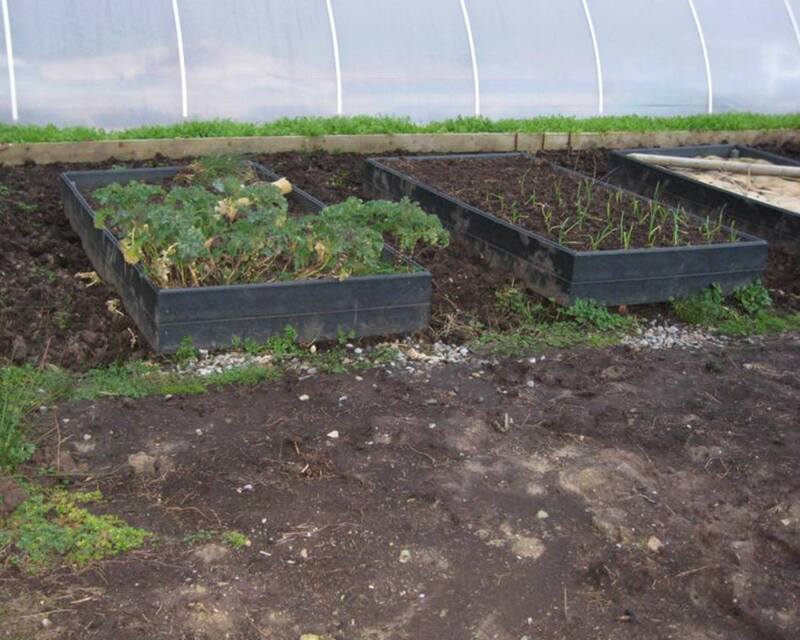 The maintenance free plastic is strong and robust and not affected by the moist conditions necessary for plant growth. 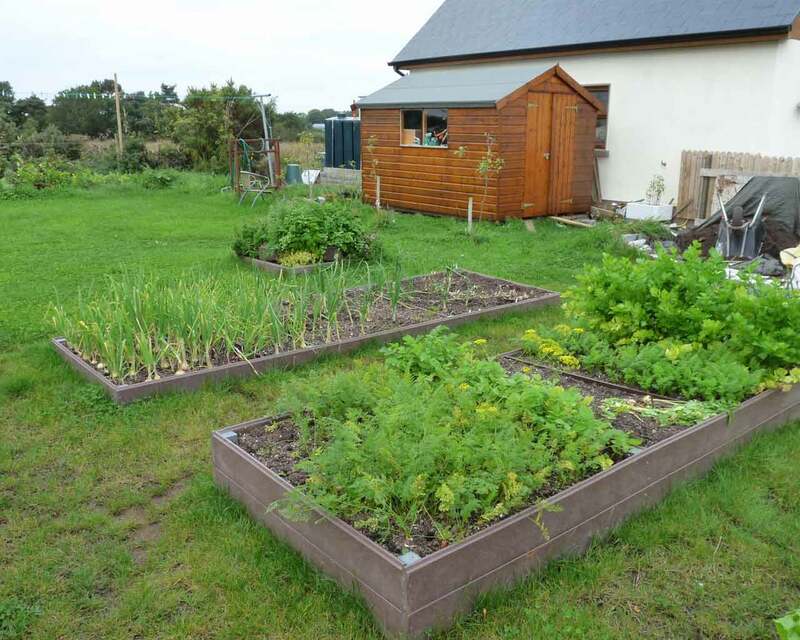 There is no maintenance necessary unlike timber alternatives. 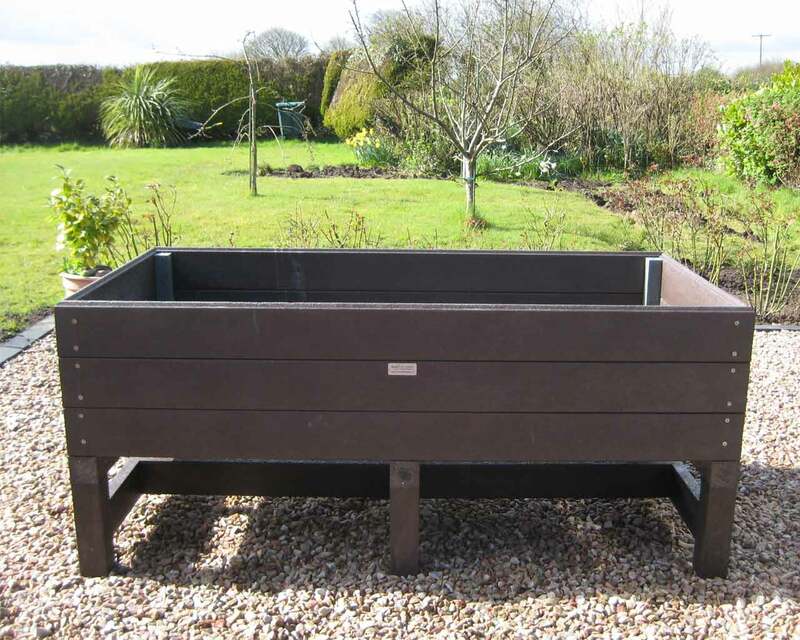 It can be made to accommodate wheelchair users and raised beds can be supplied flat packed.